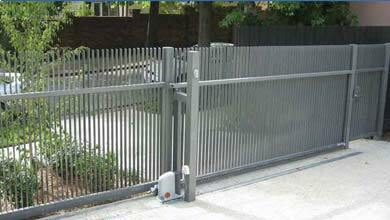 High standard, durable and elegant fences and gates are great additions to any home. 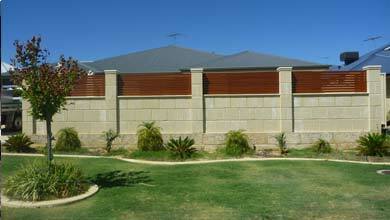 If you are looking to improve on your homes look then speak to the experts at premium colour gates. 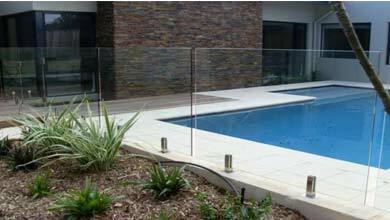 They specialize in the installation and design of all types of gates and fencing including colorbond fencing, glass pool fencing, frameless pool fencing, semi frameless pool fencing, aluminium pool fencing, aluminium tubular fencing and aluminum wood look or powder coated fencing and gates throughout Perth, Mandurah, Rockingham, Western Australia. 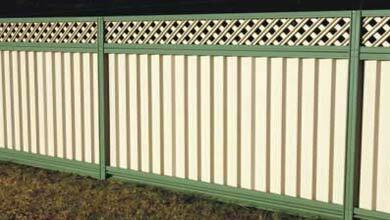 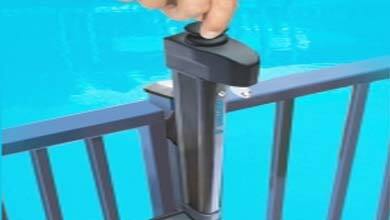 They also carry a wide range of hardware to enhance the look and feel of your fencing and gates. 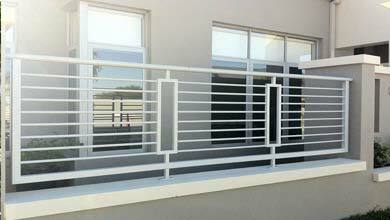 Specializing in custom fabrication and installation of gates and fencing for every application.